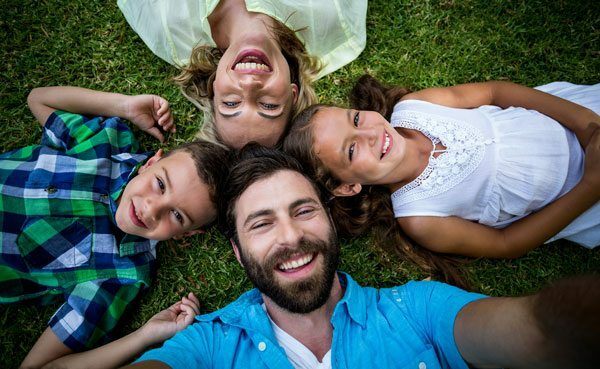 Cultivated turf allows you to enjoy a lawn of instant beauty and maturity without the usual time-consuming hassles of seeding. A knowledgeable Sodbusters® associate will be able to provide an estimate with recommendations for the perfect sod for your lawn. Sodbusters® will visit your home or jobsite to measure and accurately determine how much sod is necessary for your job. We also will determine the amount of preparation that will be necessary to insure that you have a properly prepared area for the sod installation. This includes estimating the square footage and determining if the addition of topsoil will be necessary to provide a quality installation. 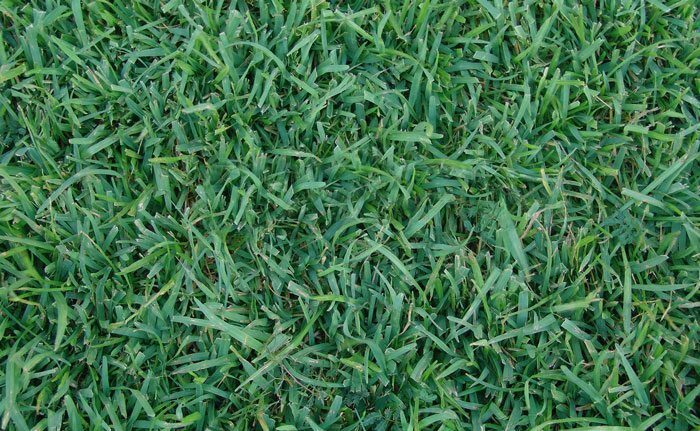 When contracted to sod or resod your lawn, Sodbusters® will prep the area by removing all of the existing grass and weeds from the lawn, add soil if necessary, and grade the area to give you the best possible soil conditions for sod installation. Sodbusters®, Inc. delivers freshly harvested sod to your jobsite that is weed free and insect free. After proper soil preparation we install the sod by bordering all beds, cutting it in, and rolling with a 1000 lb. roller to insure good soil to root contact. All debris is removed, and the streets and sidewalks are blown off to leave the area’s condition the same as it was when the crew arrived. 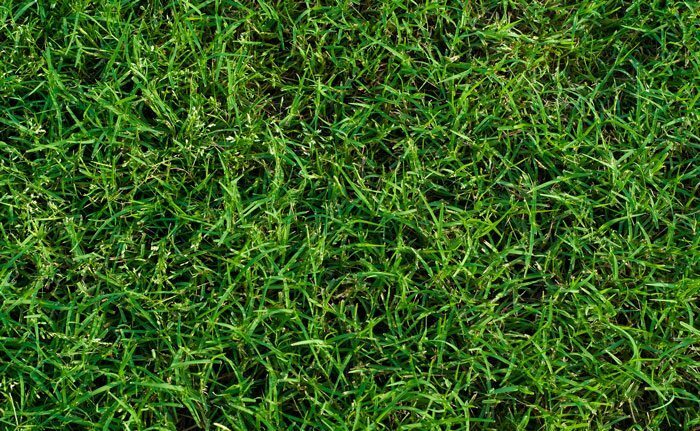 Your new lawn should be watered immediately after the sod installation with at least 1/2 to 1 inch of water to make sure the sod does not dry out and go into stress. The amount of water necessary is dependent on what time of year the sod is installed. 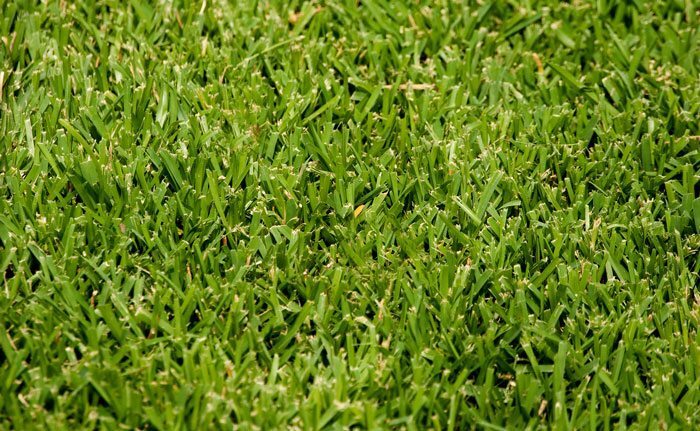 Sod installed in the fall or winter does not require as much water as the sod installed in the warmer spring and summer months, use good common sense concerning how much water to apply. Different soil conditions require different watering procedures. A sandy soil requires more water and fertilizer than a clay based soil. DO NOT LET YOUR NEW SOD DRY OUT AND STRESS! It takes twice as much time for it to recover from stress so be sure to water sufficiently to avoid stress. 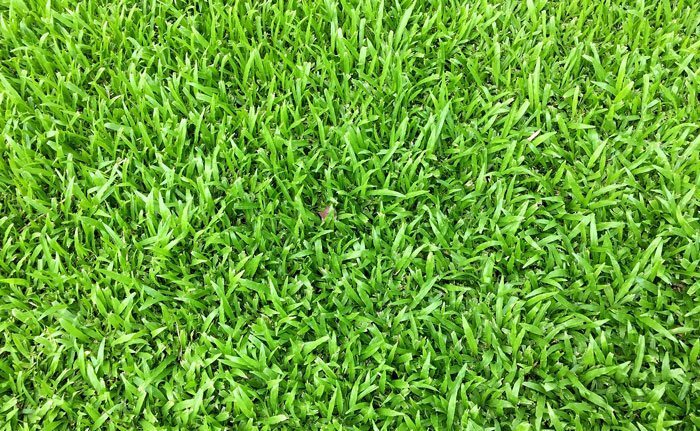 Sodbusters® specializes in the sales and installation of warm and cool season turf grasses, including Bermuda, Zoysia, Centipede and St. Augustine. We pride ourselves on our record of outstanding service coupled with the sales and installation of a quality product.